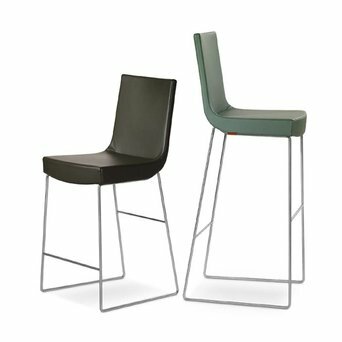 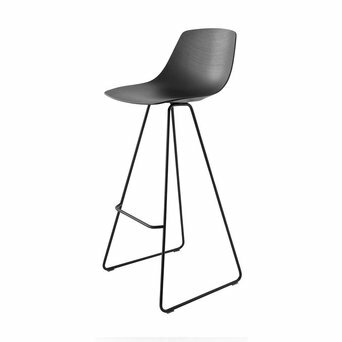 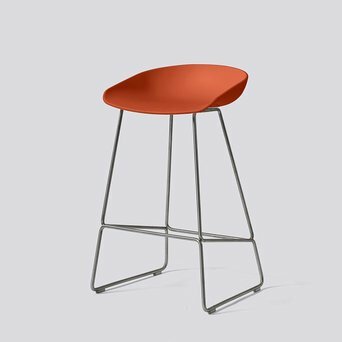 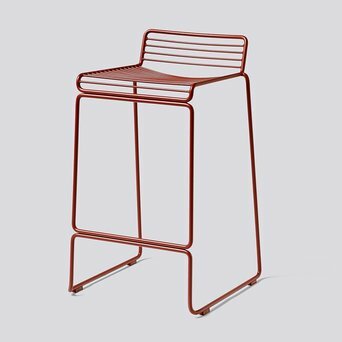 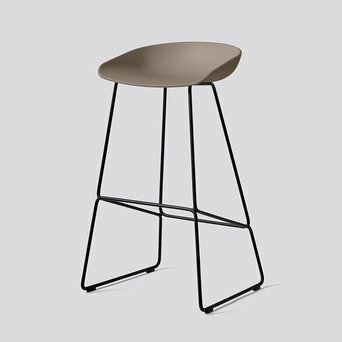 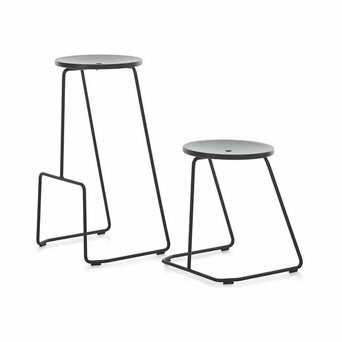 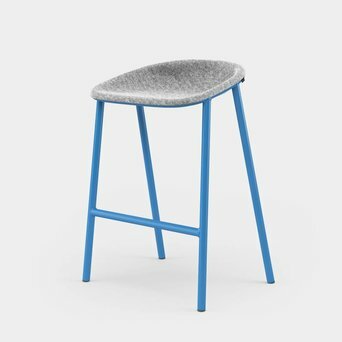 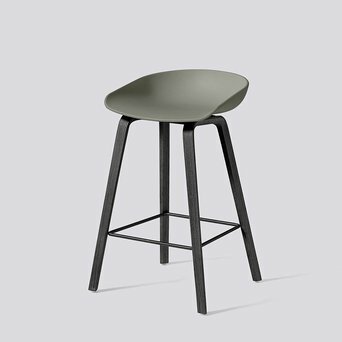 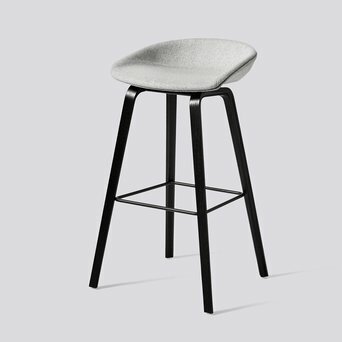 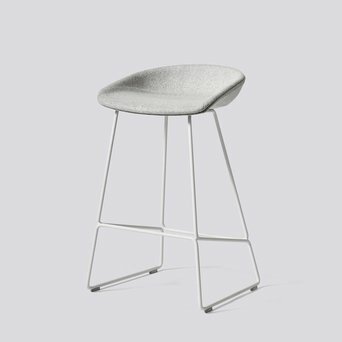 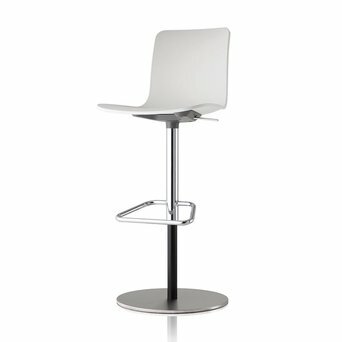 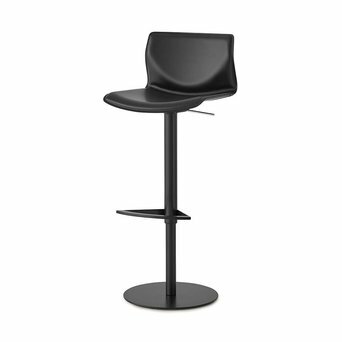 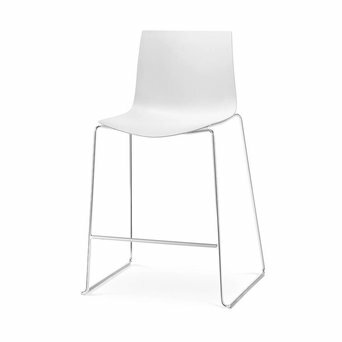 The bar stool is suited for both working environments and personal use at home. 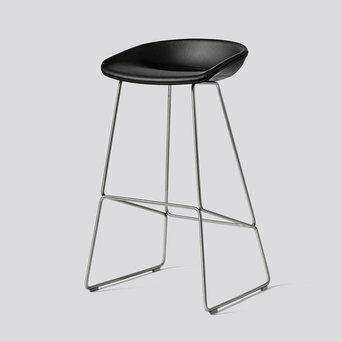 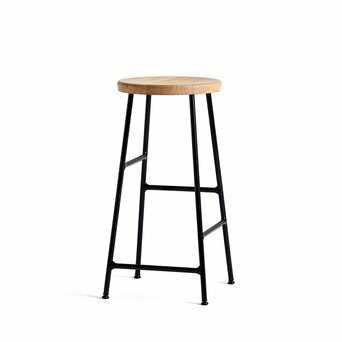 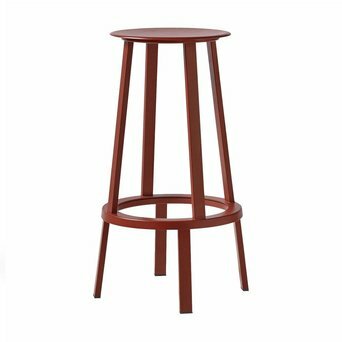 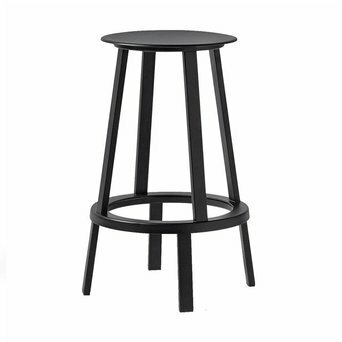 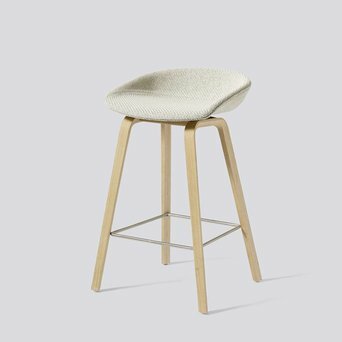 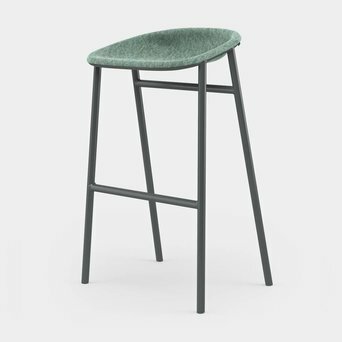 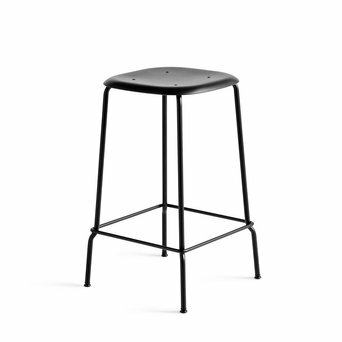 Are you looking for a specific bar stool, or do you have any questions about this collection? 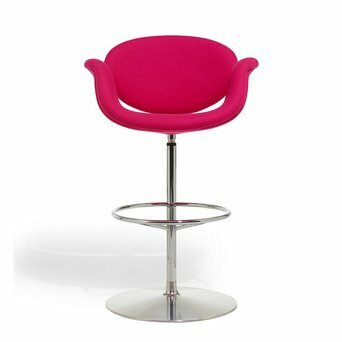 Do not hesitate to contact us, we would like to assist you with professional advice.